Długopisy reklamowe, kartki, gadżety ← reklama StudioGrafic | Długopisy reklamowe, kartki świąteczne oraz gadżety to skuteczna promocja firmy. Oferujemy również projektowanie reklamy wizualnej i wydruki. STUDIOGRAFIC is a group of people related to the advertising industry, who have a common goal: to promote your company. 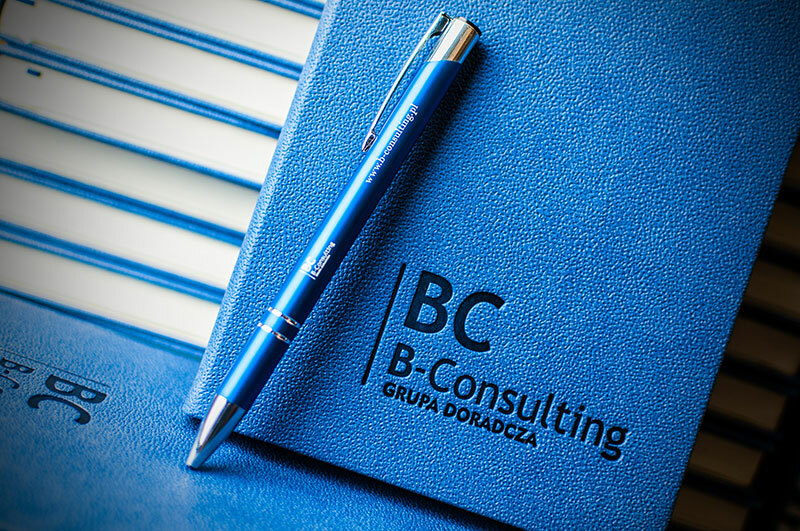 We have been operating on the Polish estate market since 2006 so we truly can transform our experience into the success of our clients. Our clients’ goals and targets become our focus. There are creative team, who deal with the implementation and professional advice in the promotion and development of the company through materials and advertising gadgets. 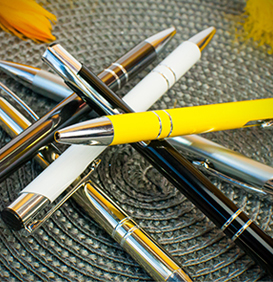 We are perfectionists, that’s why we care about your products and services. We focus on timeliness because we know how important it is for you to receive the ordered goods on time. We are your business partner so we care for your confidence. In 2016 we created the Laserowe LOVE brand. 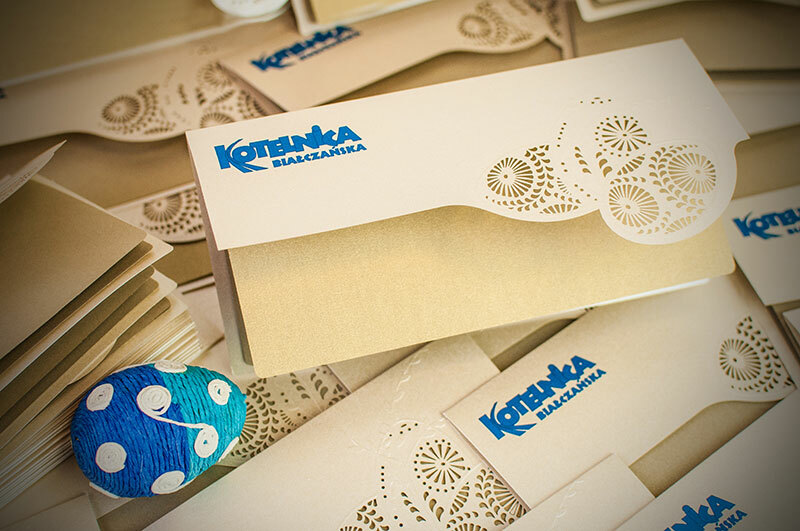 Our company is a producer and distributor of openwork chipboards and top-of-the-range scrapbooking paper. The group of our satisfied customers is constantly increasing. 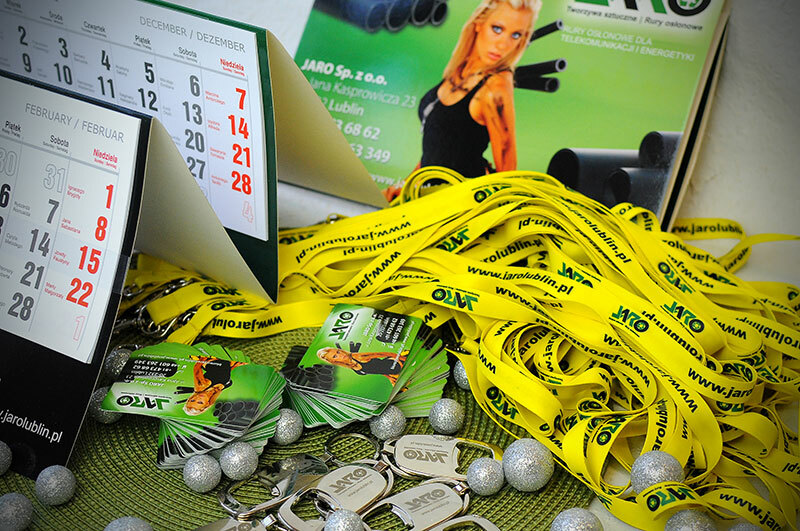 Our products can be bought in Poland, UE countries and Russia. 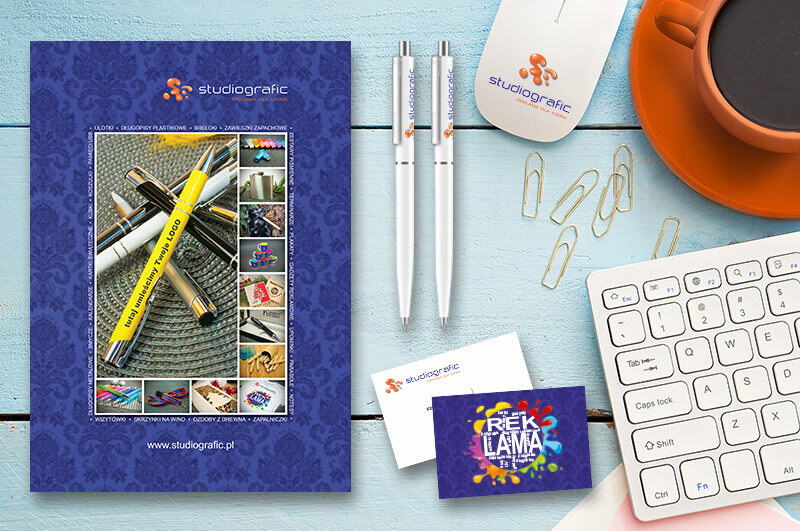 sklep.studiografic.pl offers a wide range of promotional materials that help build relationships with your client, including high-quality Christmas cards, pens and promotional gadgets. Everything perfectly matched to the business profile and the customer’s needs. 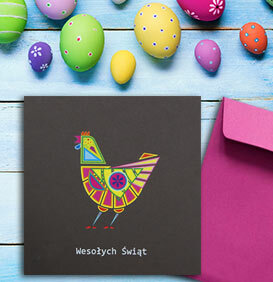 laserowelove.pl is a shop with scrapbooking materials. 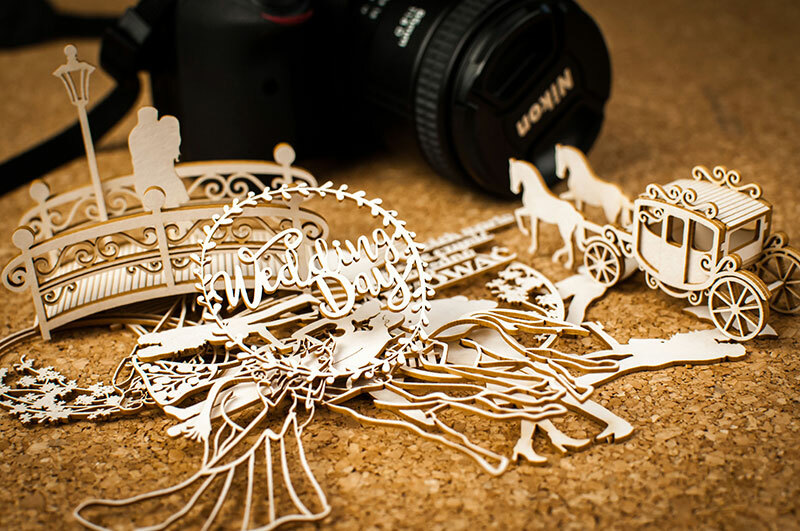 Its offer includes a wide range of openwork chipboards, three-dimensional models and original paper collections. 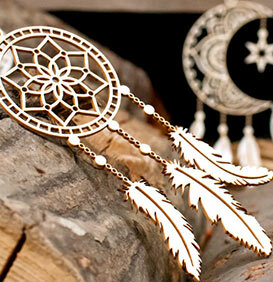 The assortment is absolutely for the most demanding handicrafts. 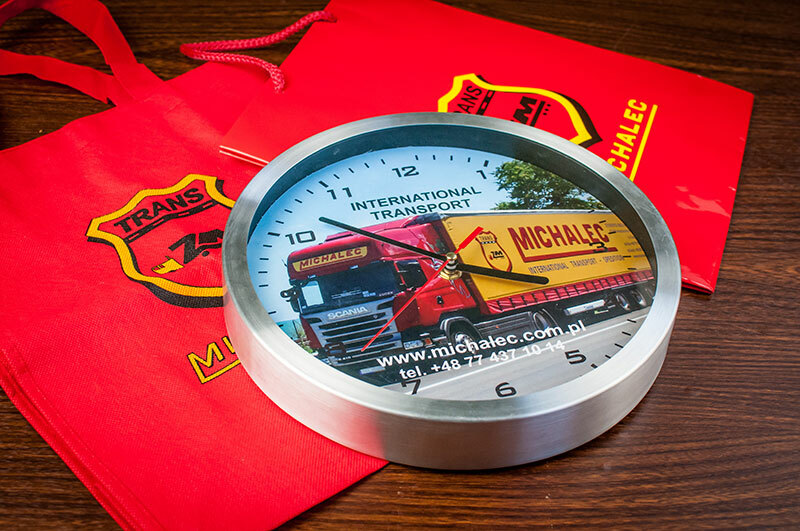 As part of permanent cooperation, the Michalec company ordered polypropylene bags and elegant laminated gift bags and wall clocks. 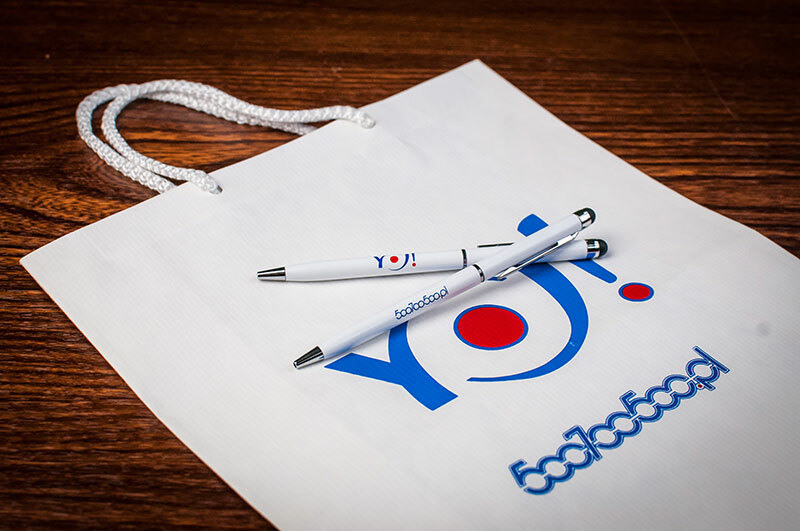 We have prepared a series of advertising gadgets. 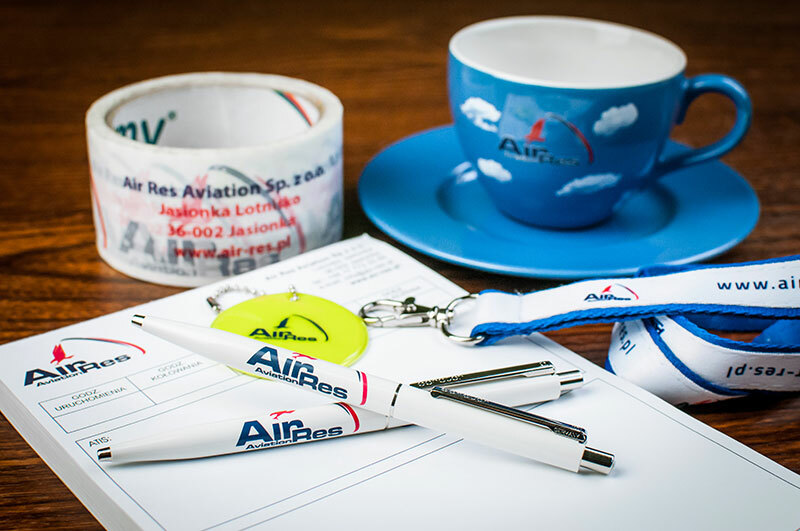 The gadgets are signed by the company's colorful logo: mugs, notepads, mini-pallet notebooks, promotional pens and laminated paper bags. 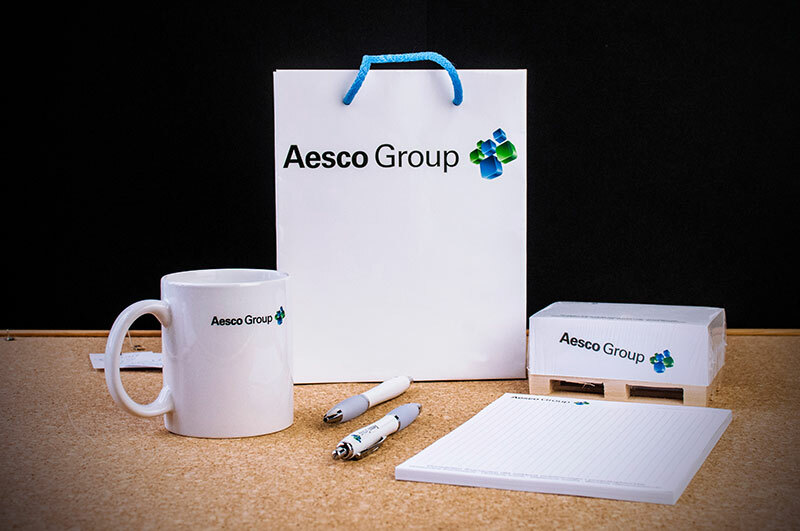 The company ordered to paper bags and tactile pens with a colored print. 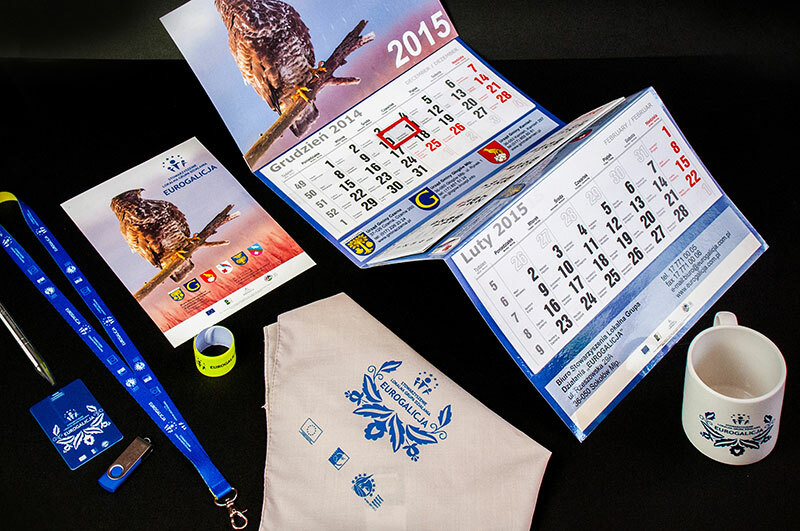 As part of the permanent cooperation with the Eurogalicja association, we made wall and book calendars and advertising gadgets: leashes, mugs, reflective bands, usb memory sticks, scarves and pens. The producer of casing pipes ordered wall calendars, leaf calendars, lanyards, key rings and mugs. We have made notebooks in an elegant frame with embossed logotype, pens as well as cyclical Christmas cards and offer folders. 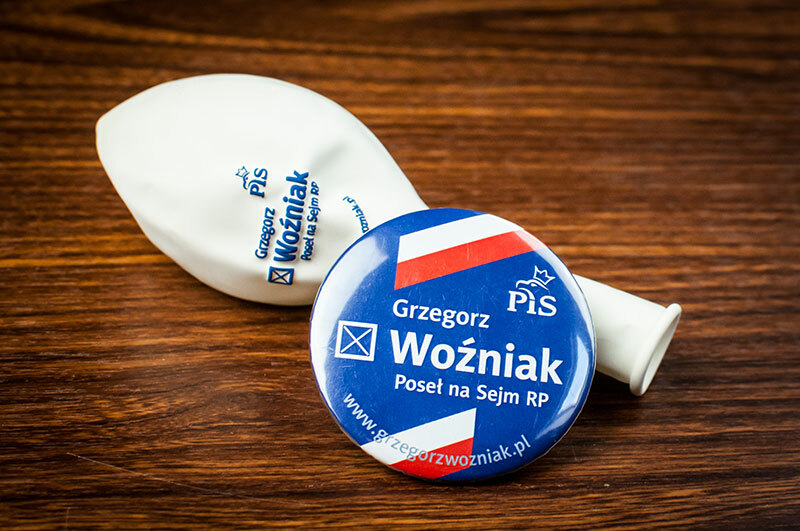 Mr Grzegorz Woźniak ordered gadgets for the election campaign: balloons, buttons, T-shirts and pens. 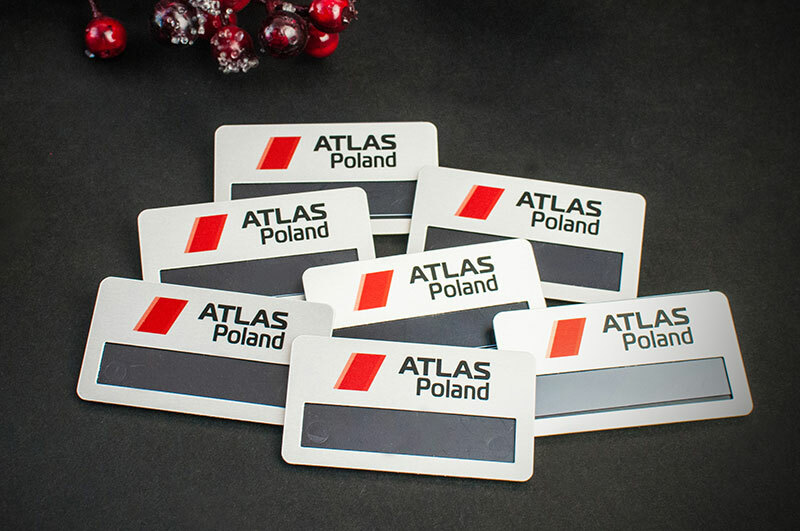 We have made identifiers for the company Atlas Poland. 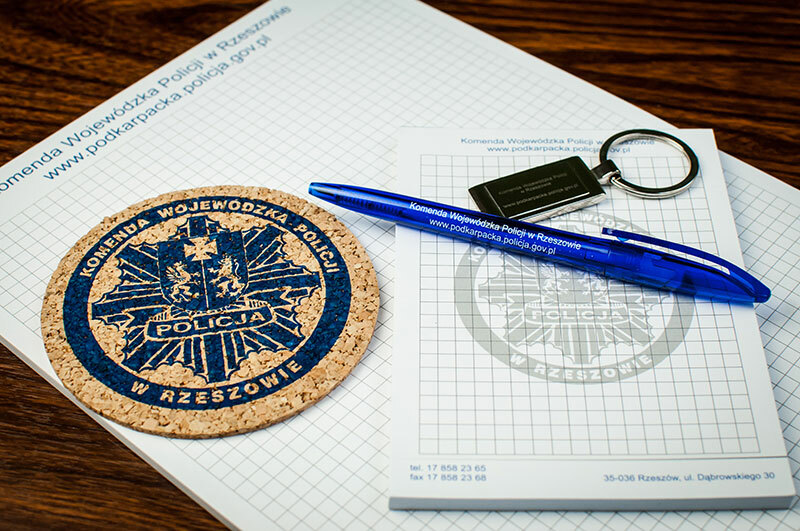 Police regularly order calendars, leaflets as well as advertising gadgets: key rings, pads for a mug, leash, pens, notebooks, etc. 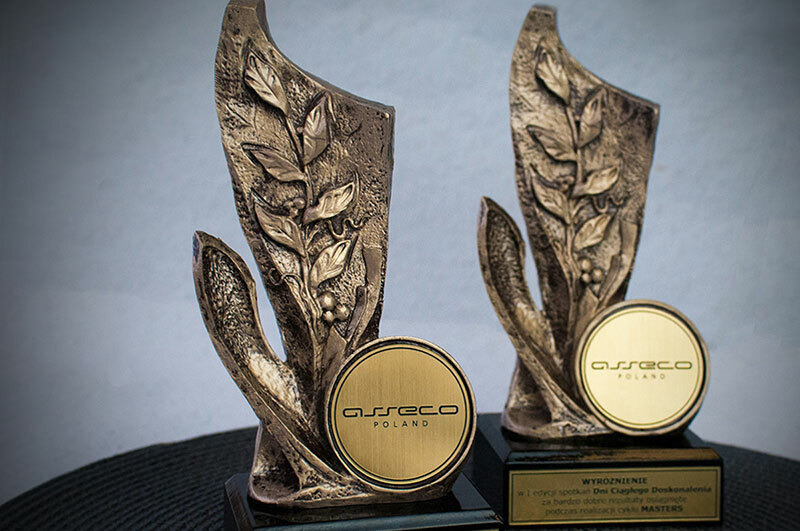 We regularly prepare diplomas and statuettes for Asseco. 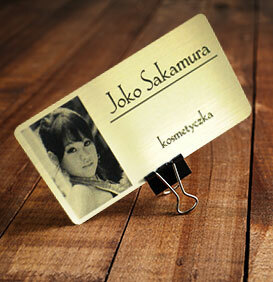 The business statuettes are equipped with laminate plates with the inscription made by laser engraving machine.